1.These airplane shaped finger lights are a great alternative to regular finger lights. 2.They come in blister card packaging as shown in the picture above. 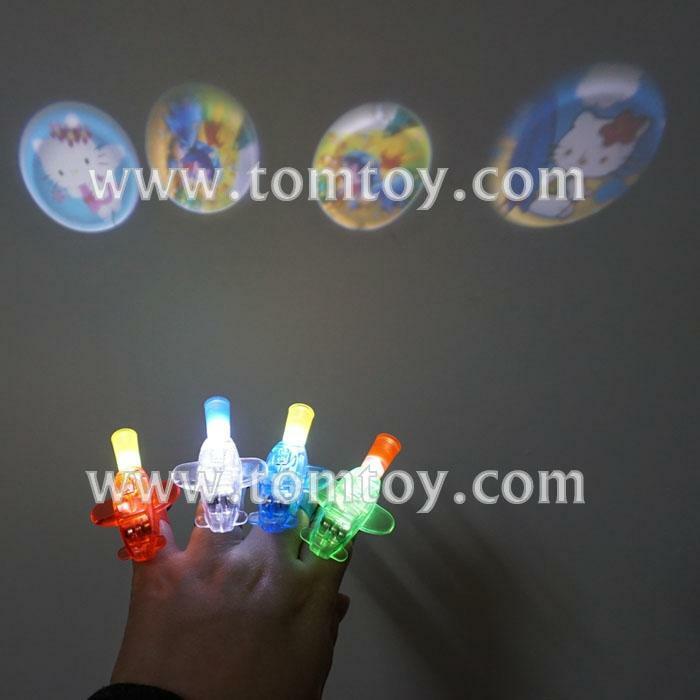 3.Finger lights are great for parties, concerts, raves, dancing, or any other event that you can think of. 4.It can project cartoon pattern.